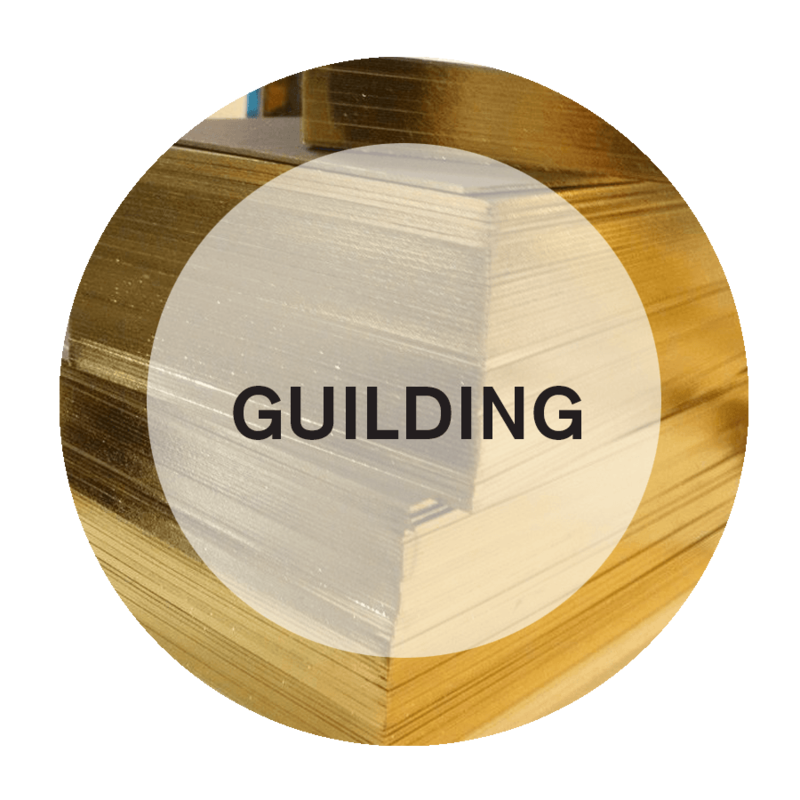 Finishing refers to a range of post-printing processes, including trimming, cutting, binding, and folding. Finishing also includes specialized decorative procedures applied post-printing. 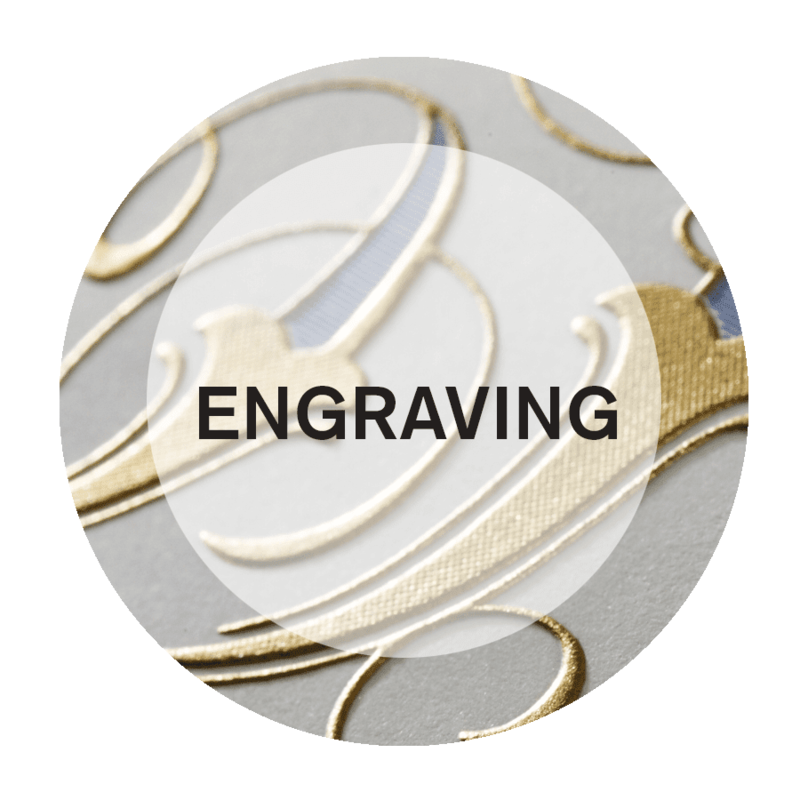 Embossing is a procedure in which dies are utilized to stamp or mark relief images on book covers or on printed products. In most cases, ink or another substance is applied to accent or color the relief images. 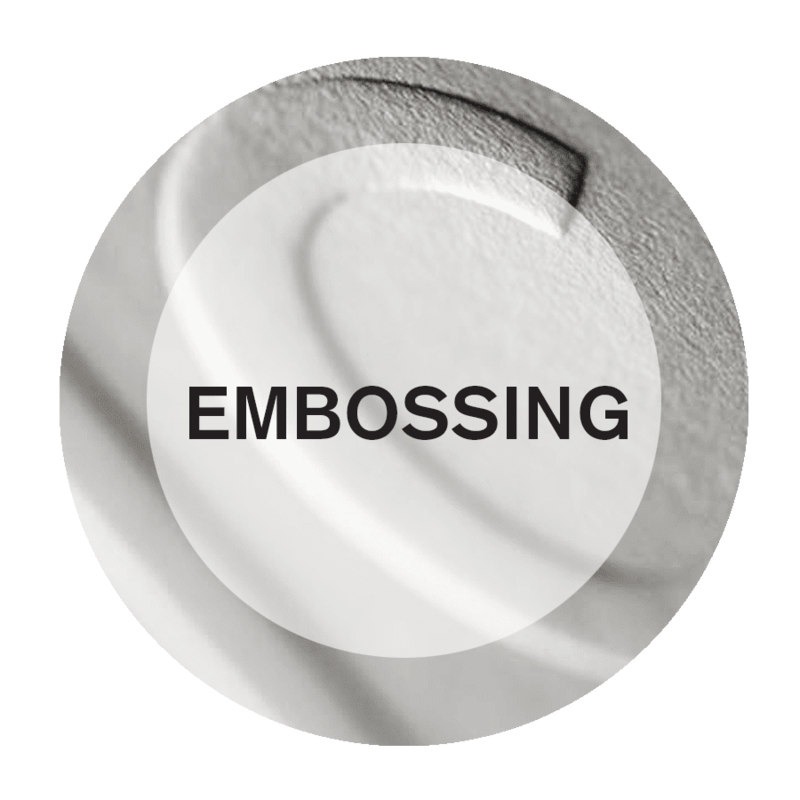 Blind embossing does not use decorative inks which keeps the stamped image in its original state. A comparable process is debossing which uses a die to stamp into the substrate a sunken image. 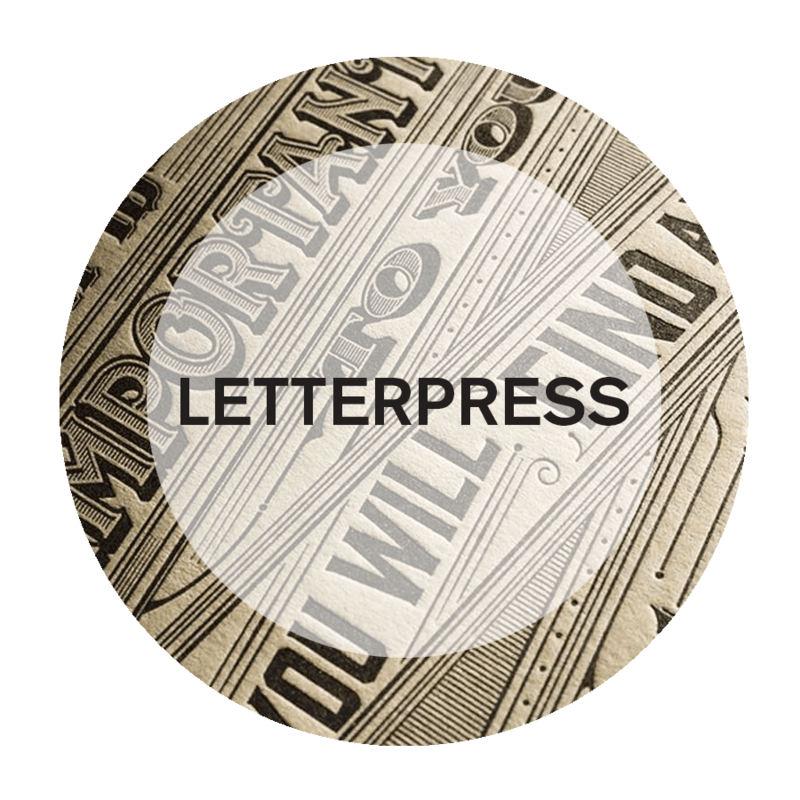 In both embossing or debossing, the substrate is passed underneath an embossing plate carrying the engraved die which bears the images. Underneath the substrate is what is known as a counter die. This is a die bearing relief images of the images to be engraved upon the embossing die which is often heated. When the substrate is passed in-between both dies while pressure is being applied, what is referred to as a relief image is pressed onto the substrate. Debossing occurs just by changing the positions of the dies, or by turning over the substrate. Professional Print Finishing Services That Will Make Your Finished Product Stand Out! 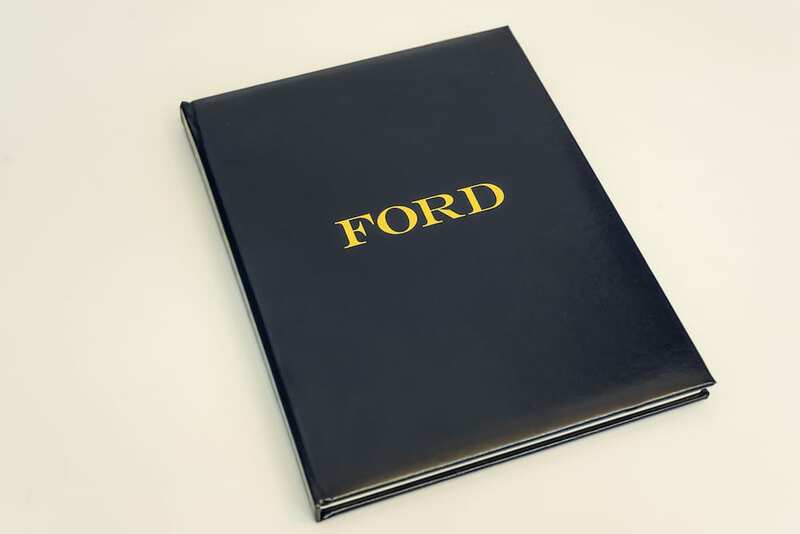 A range of finishes or coats can be applied to a printed product, both for decoration and protection purposes. There are several categories of coats used in the finishing process: primers are used to prep a surface to receive ink or to prepare the surface area for another kind of finishing coat. Lacquers are the combination of protective and decorative finish applied to a print. Barrier coatings are protective coatings placed upon prints in order to make them more resistant to air, water, and any other chemicals to which they might be inadvertently exposed. An overprint varnish is a sort of high-gloss finish which is included for protective and decorative reasons. Overprint varnish can be applied to the surface area of a print or to specific portions of the print (spot varnishing). 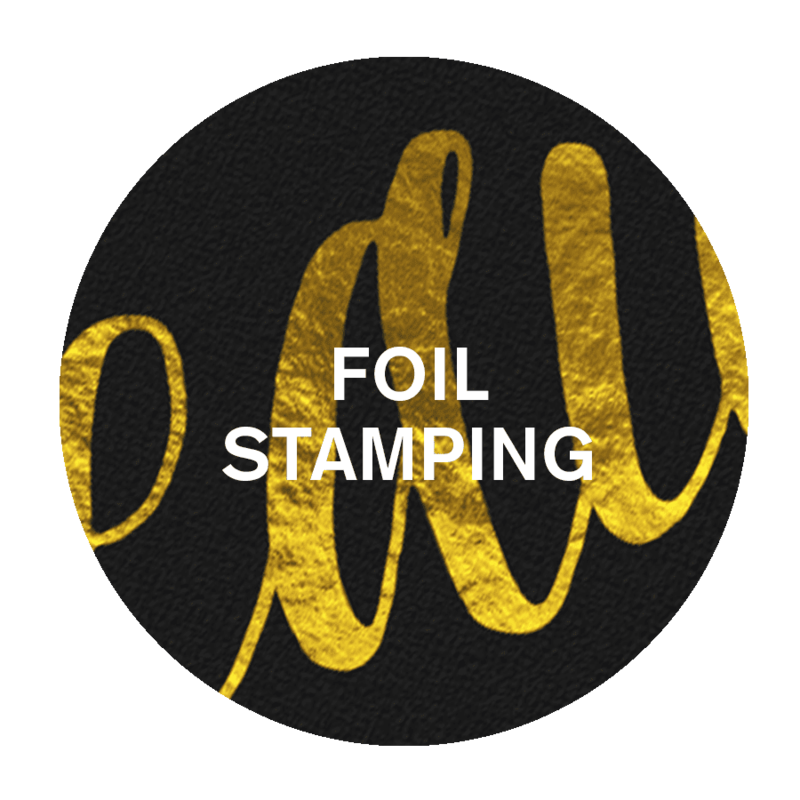 The Foil Stamping procesing is like embossing and can actually be completed while embossing. In foil stamping, a heated die is pressed on to foil roll touching the substrate. 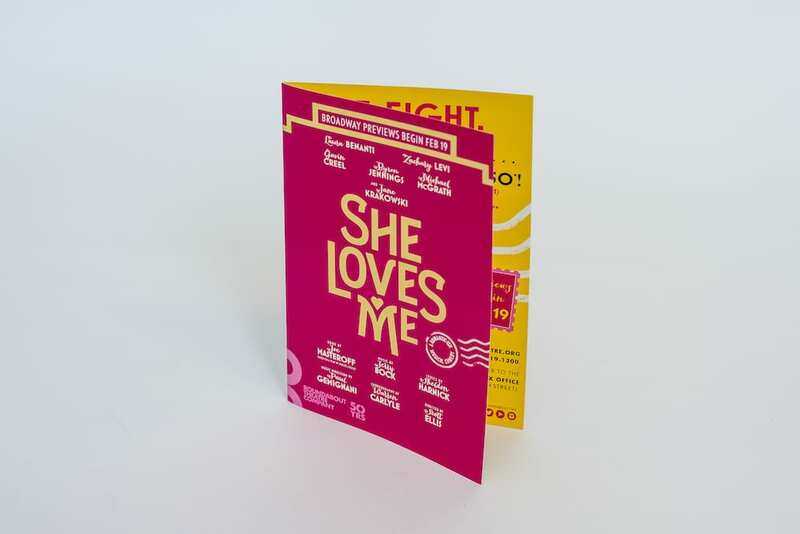 This transfers the patterns on the die through the foil and on to the substrate. 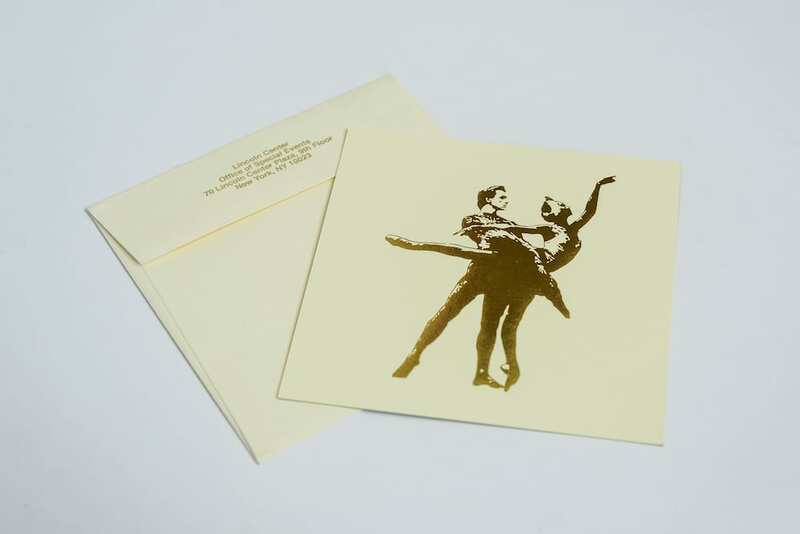 During foil embossing, foil-stamping and embossing occur at the same time. Historically, foil stamping ended up replacing the process of bronzing (applying metallic powder to the substrate surface area). 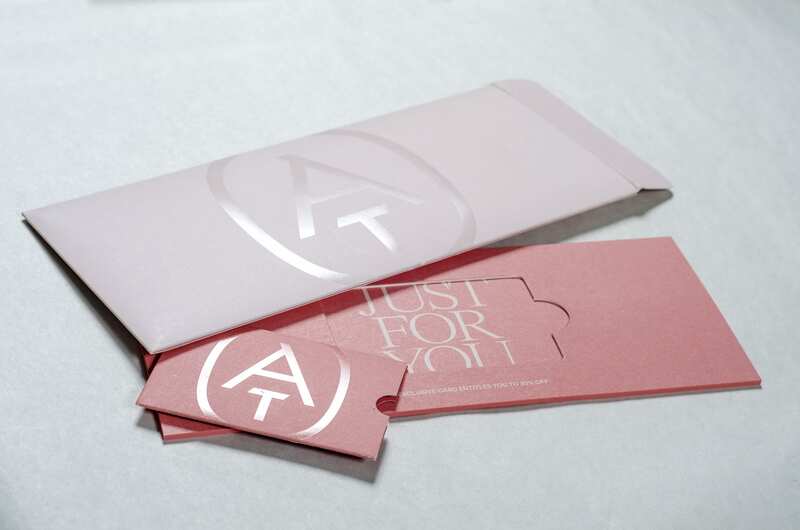 A sort of foil marking, blanking or die-stamping is utilized to press images into a more durable substrates when embossing is not the best technique (e.g. book covers utilized in case binding). 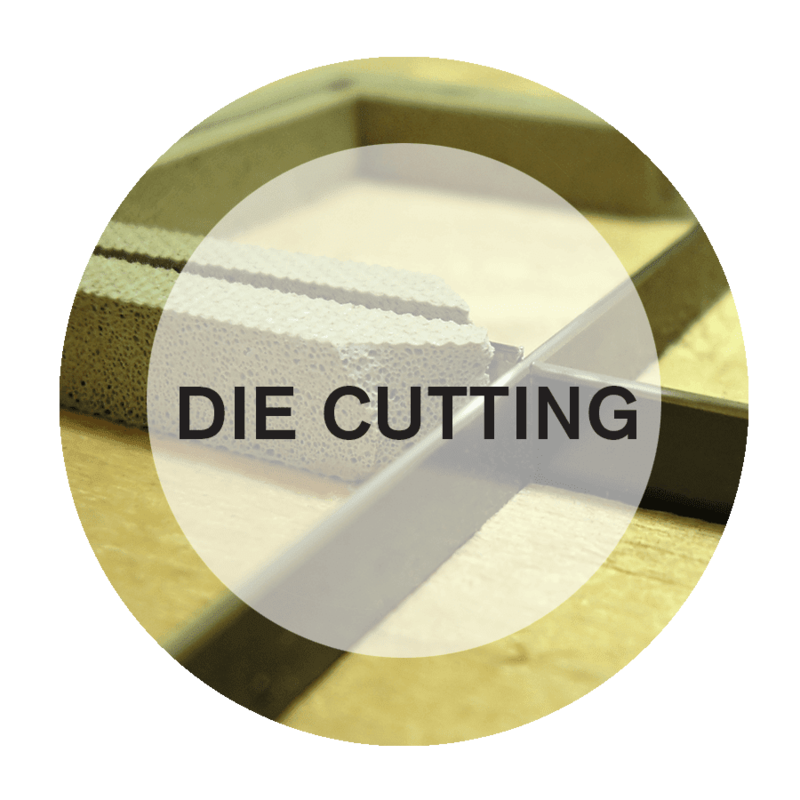 Diecutting is a process using a die containing knives and/or creasing rules to slice patterns into substrate or cut specific patterns into the substrate. The dies are engraved for particular tasks and are created from a spectrum of different materials and in a variety of different ways. VSL offers both in-line and Off-Line finishing services. These two functions are carried out through the means of attaching extra units to the ends of printing presses. This helps the finishing process to be carried out in a constant manner or like an extension of the overall printing process. This removes the need to collect printed sheets and then move them to a different location for the finishing process. A particular disadvantage of the in-line finishing process happens to be that the makeready time is longer and spoilage tends to happen more because there are more unique operations to prepare and utilize. Most finishing operations tend to be performed off-line; meaning that the printing and finishing process are not completely dependent on each other’s performance. With both capabilities at hand, the right method is chosen based on the size and complexity of the project at hand.